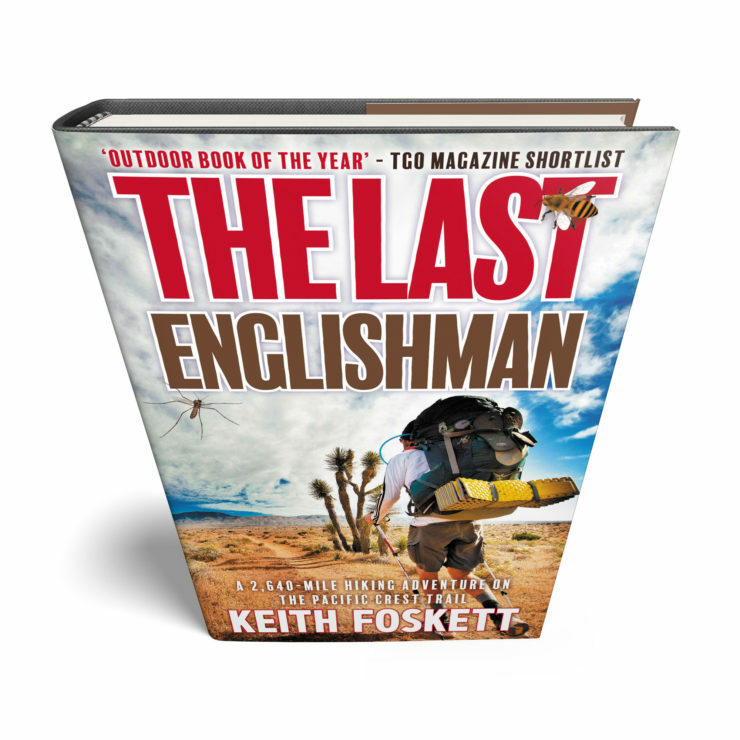 I’m chuffed to announce that The Last Englishman is now available to buy in hard cover format. What a perfect Christmas present (no hint intended). After loads of hard work with the cover designer, editor, and Ingram Spark (the printers), you can now buy it on Amazon. 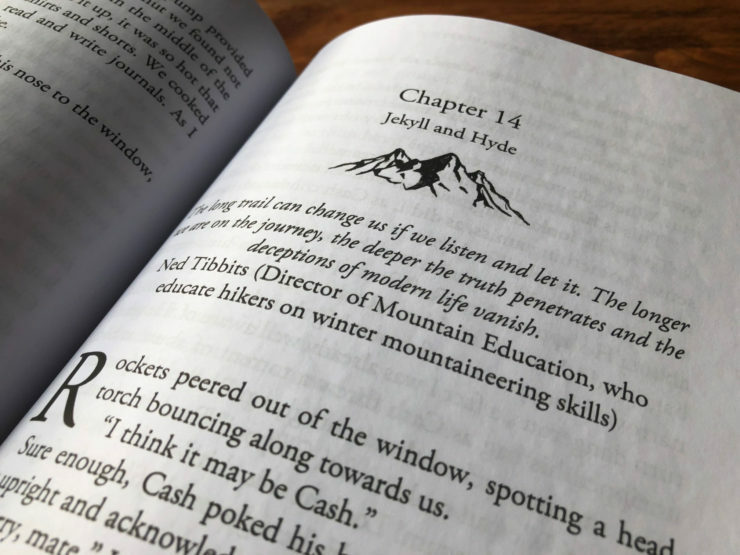 The interior has been re-designed too, I’m really proud of the quality of this book. Due to delays in some Amazon territories, at present it’s just the US that ships the same day. I’m still waiting for the UK and other countries to catch up.